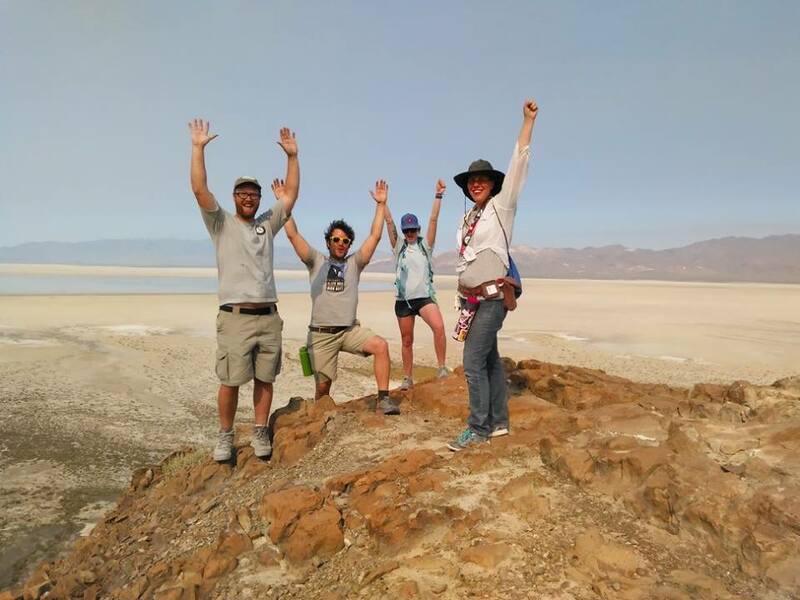 Join Friends of Black Rock – High Rock and Nevada Outdoor School in the Black Rock Desert for a fun, beautiful, and informative weekend learning about and practicing Leave No Trace ethics. 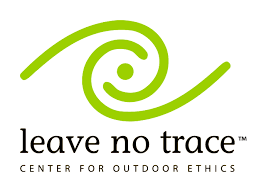 Hike, camp, explore, and learn about the area and Leave No Trace ethics. Leave as a LNT trainer with the knowledge, skills, and motivation to practice and share Leave No Trace with others. This is a 16 hour training. Dinner will be provided Saturday evening. Bring all other necessary water and food.